A beautiful, well preserved two story building located at the east coast of the island of Rhodes near the beautiful Faliraki town, the primary seaside resort village of the island. 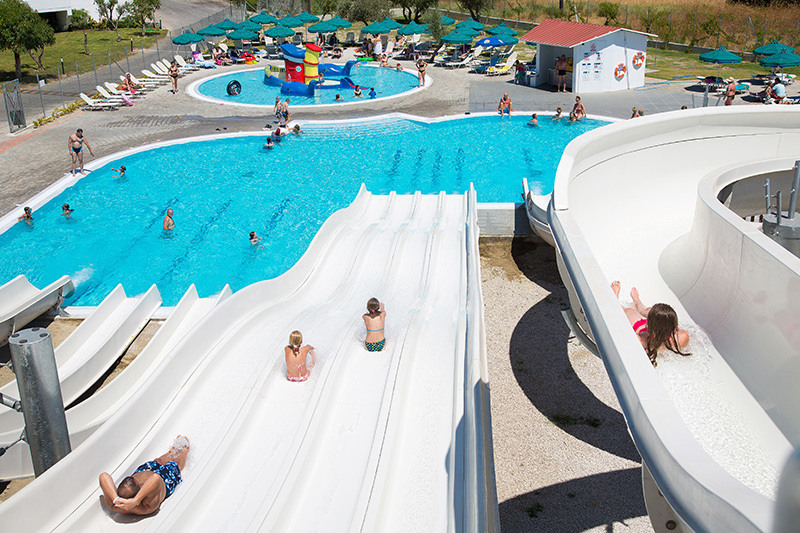 At SunConnect Cyprotel Faliraki we have 7 types of slides in our waterpark for all the family to enjoy. 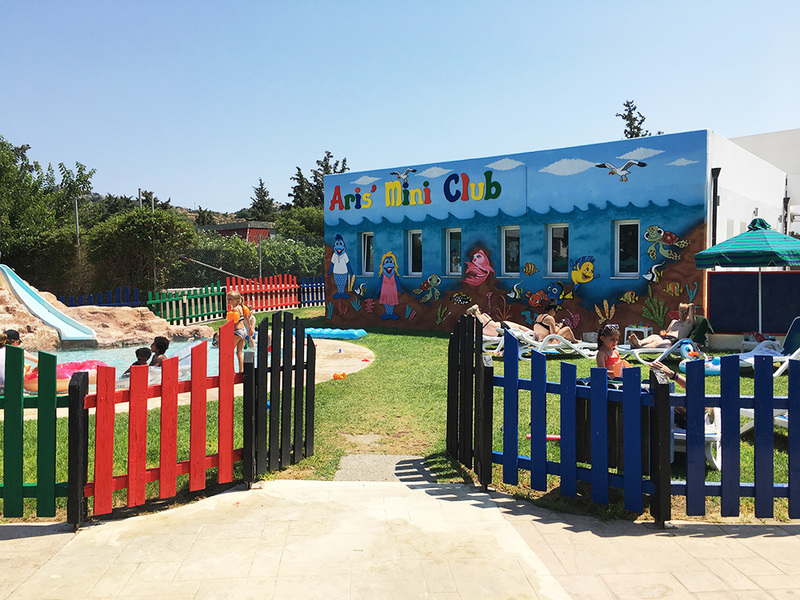 Please note children age 6 and over are welcome to use our waterpark. 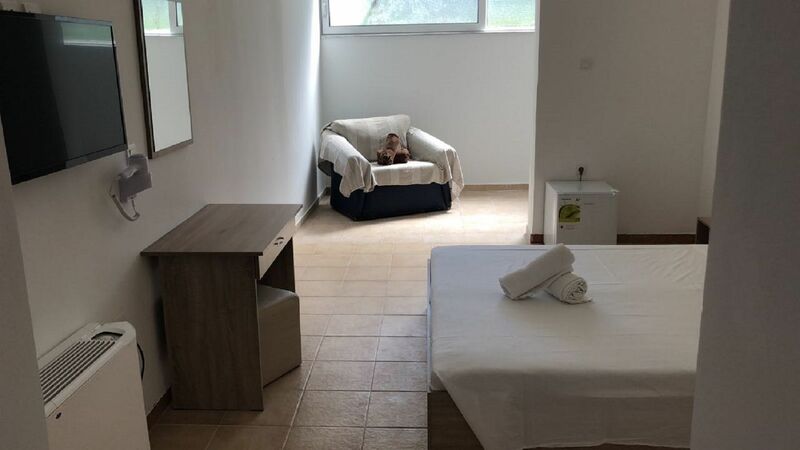 At the SunConnect Cyprotel Faliraki we know that if our little guests are happy then we can rest assured that the whole family will be happy too. 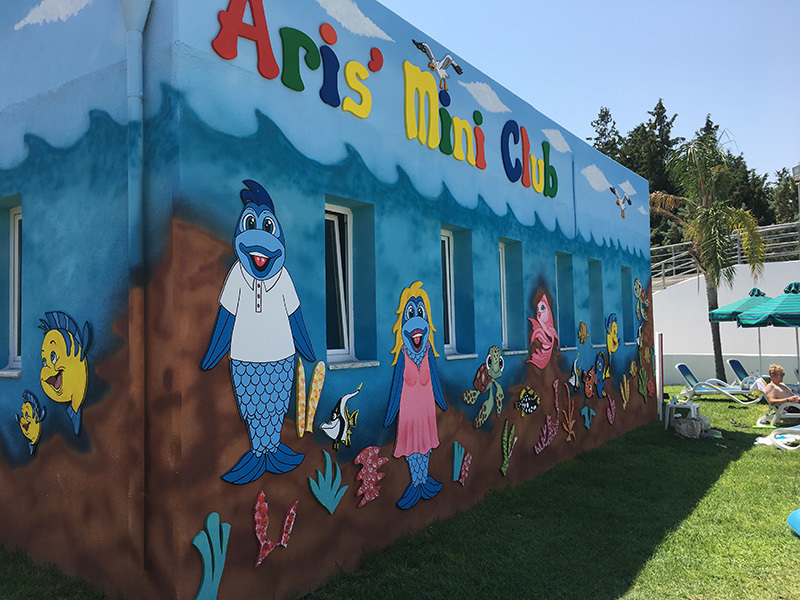 That is why we have taken ultimate care to offer innovative and fun-laden activities for children in a safe and learning oriented environment. Our Native American Indian Day and Planet Day teach children about different cultures and how to conserve our environment. Other fun activities in the evenings include Chocolate Fountain Parties, Spa Parties and even a Football Academy on our floodlit pitch.